There is a strapless wedding dress craze that just won’t die off. And because almost every bride is clamoring for a strapless gown, they need to look unique and beautiful. 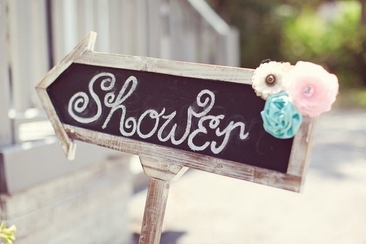 Don’t worry, though, you can turn to some of the best wedding designers in the industry. We have compiled a list of strapless wedding gowns from different designers; take a look at them and make your day as special as possible. 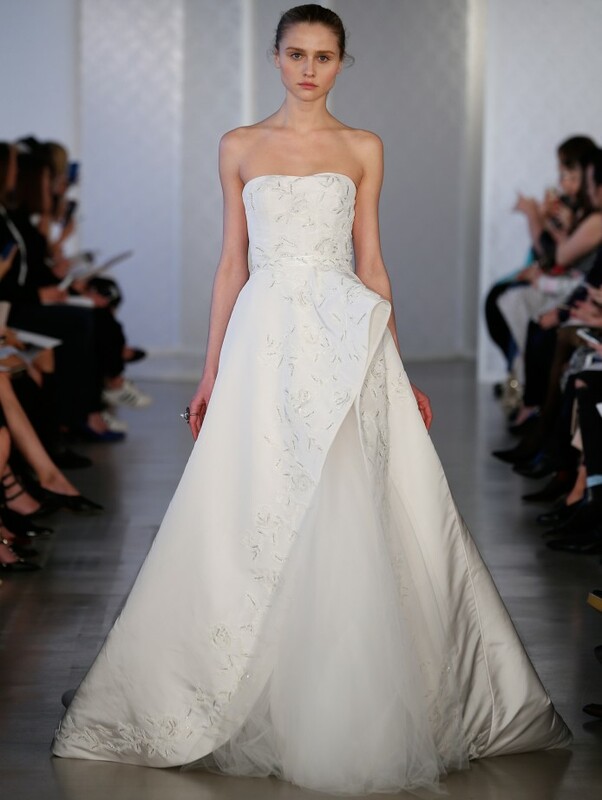 This elegant wedding dress comes in two pieces: a tight-fitting bodice that has a sweetheart neckline, with detailed beading, and a skirt with a waterfall effect to give that fairy tale touch. This figure flattering mermaid wedding dress has an ethereal tulle skirt, a bodice with a lace-up back, and a sweetheart neckline. This charming dress comes with a floral appliqué and a unique flounced tulle skirt is guaranteed to make you feel special. The fitted silhouette of this dress ends just below the hip and flows into a swirling skirt. It also features a beaded sweetheart neckline. This enchanting princess wedding dress has a beaded corset bodice and a breathtaking skirt that shimmers with a layer of sparkle tulle. This glamorous lace-over-charmeuse wedding gown combines beauty and elegance. Its beaded soutache adds to the sophisticationof . is The scalloped lace of this sweetheart neckline dress runs down the length of the skirt, giving it a full and romantic look. This lace gown hugs the body and is accentuated by an eyelash fringe along the neckline. The skirt bursts out into dramatic layers of dainty lace. 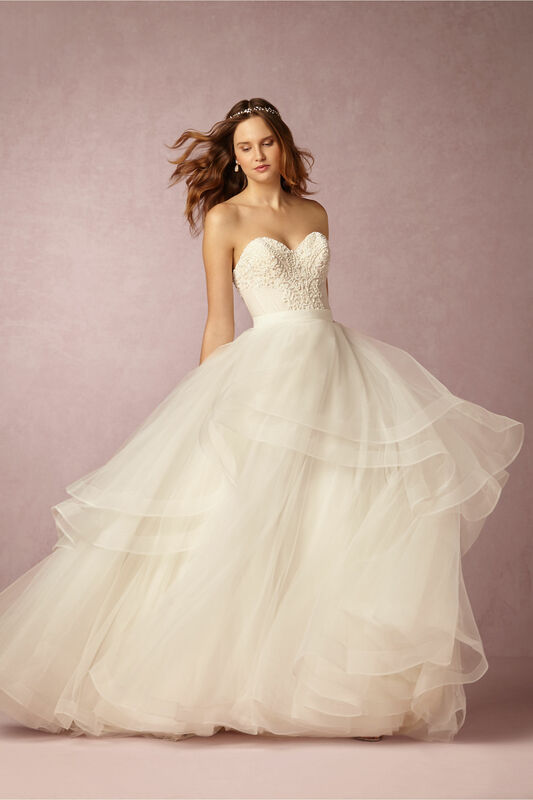 This captivating deep sweetheart taffeta and tulle wedding gown has a voluminous skirt with striped tulle and a crossover style bodice that works together perfectly. This stunning ivory silk wedding gown has a sequin overlay with a satin ribbon, complimented by a beautiful touch from the motif embroidery. This strapless gown features a fitted lace bodice and a draped silk skirt with an added Chantilly lace leaf motif. The fit and flare design of this tulle dress is both classy and chic. The hand-beaded lace appliqués re-embroidered over the soft satin and lace. 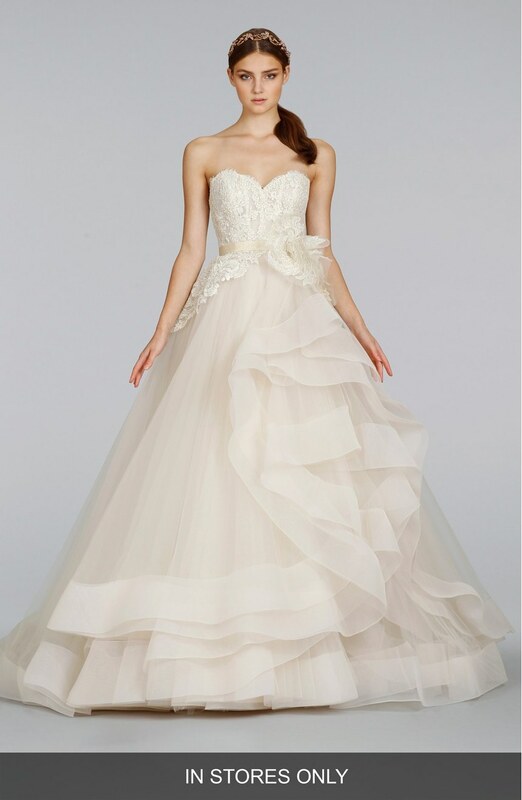 This organza wedding dress has an appealing layered skirt and train, with a slim waist belt that has diamante, and the sweetheart neckline draws attention to your bust. This gorgeous and hypnotizing taffeta wedding gown has pleats that are held by a sparkling brooch on one side. The upper bodice is fitting and hand beaded. If you are looking for a unique strapless wedding dresses, then this two-piece gown is perfect. The body hugging dress is hand beaded with a detachable misty tulle skirt. 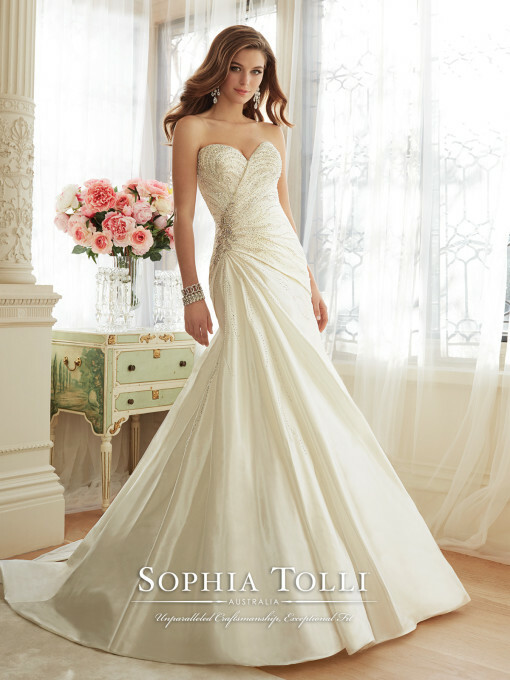 This satin strapless dress will make any bride feel like a beauty queen. The a fitting design with asymmetrical gathers will accentuate your silhouette. 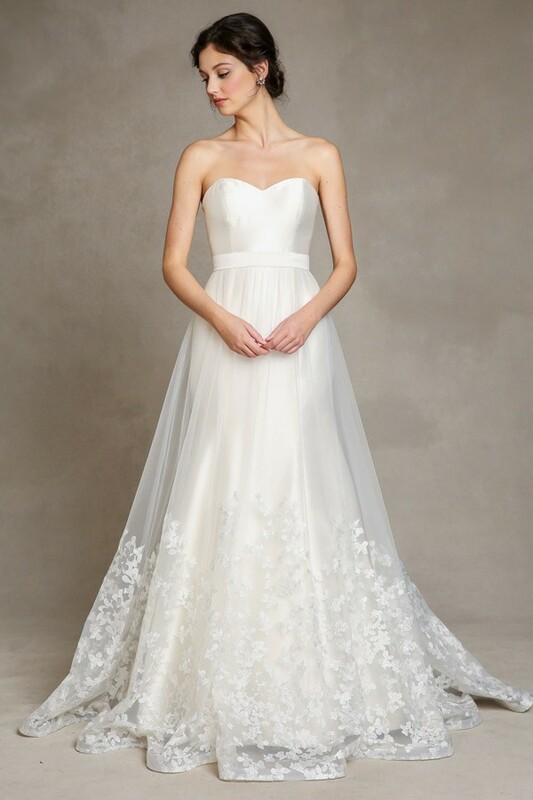 This sweetheart neckline gown has a fit and flare silhouette, and is complimented by a removable beaded belt with marquise shaped rhinestones, crystals, and pearls. This enchanting feminine gown has a sweetheart neckline adorned with beaded metallic and crystal embroidery, accentuating the bust. This taffeta fairy tale mermaid gown is every bride’s dream come true. The twisting bodice and taffeta skirt evoke Rapunzel’s dress. The fitted silhouette of the a-line skirt on this this lace sweetheart gown runs down to the hips then flares out. 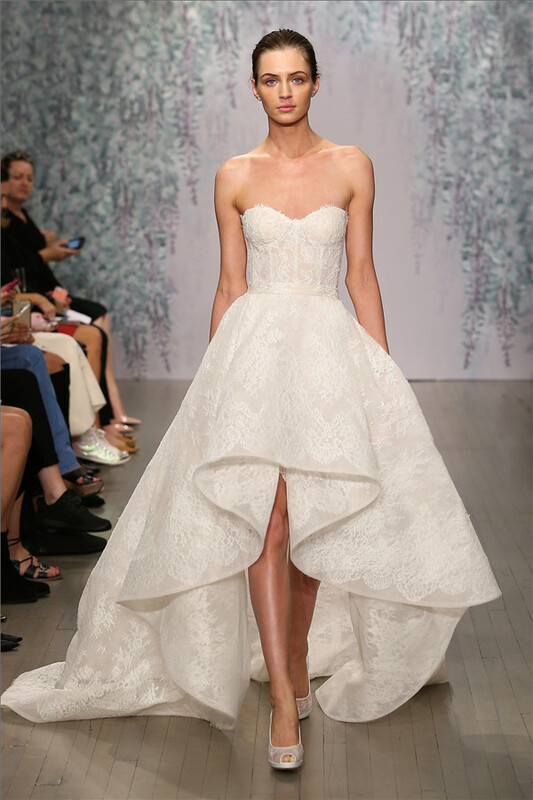 A detachable skirt is a great addition to most strapless wedding dresses. This one is an A-line skirt with a slim waistline and fleur lace appliqués. This dramatic mermaid wedding dress has a detachable high-low skirt, a thin, sparkling beaded belt, and a sweetheart neckline. 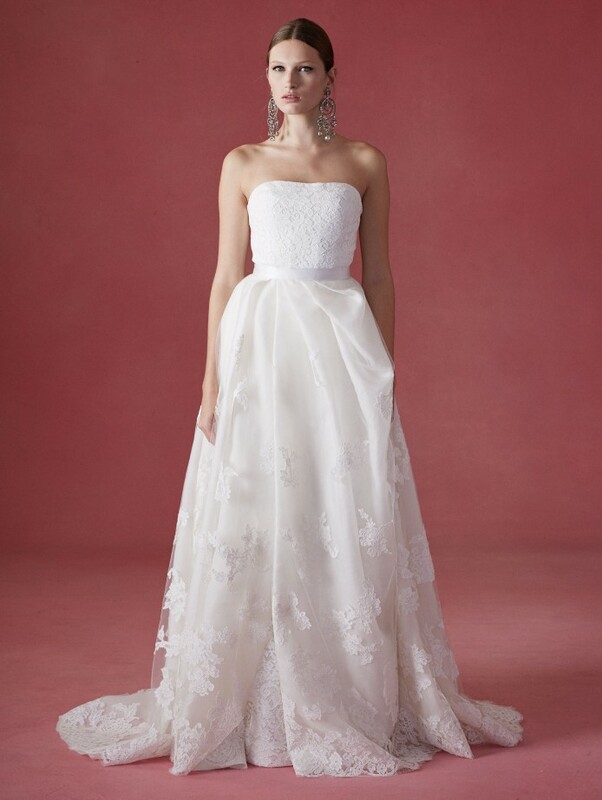 This stunning wedding gown has a fitted bodice with a sweetheart neckline and a dramatic high-low skirt, accented by a lace overlay with beautiful appliqués. The motif of this delicate lace wedding gown will catch just about any eye, and the skirt flares out to give it mermaid style look. 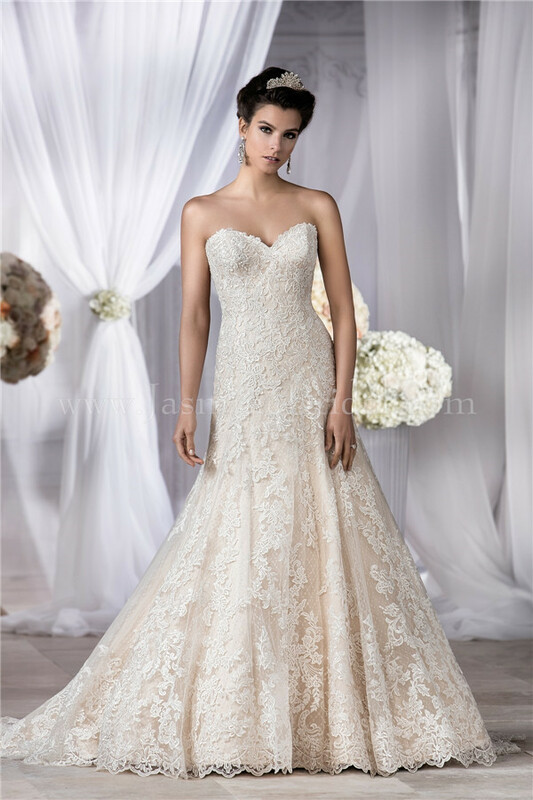 This chic, tea-length wedding gown features a fitted bodice accented by embroidered lace and a sheer decorated hem. 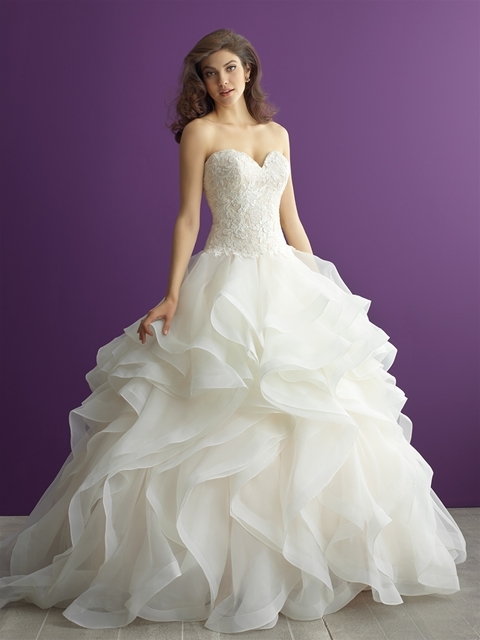 This dramatic ruffles of this stunning lace and organza ball gown will turn heads. It has a fitted bodice carefully accented with clear sequins. This satin and lace gown is perfect for the bridge who wants to dance on her special day. Bring out your inner goddess with this lace and ruffle organza wedding dress. 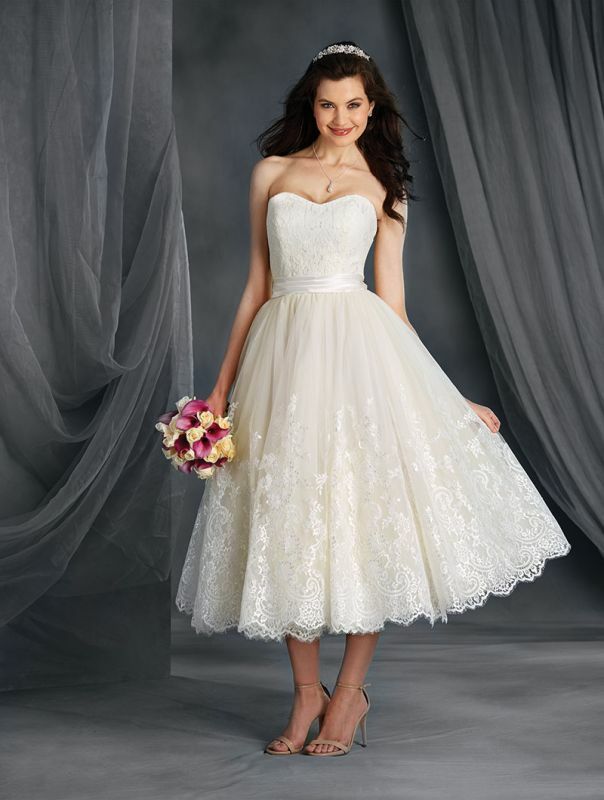 It has a fit and flare design with a deep sweetheart neckline. 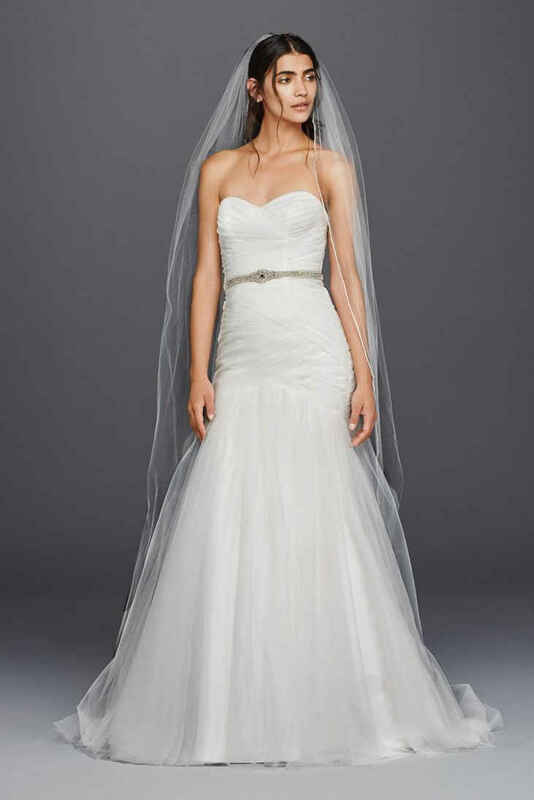 This body flattering A-line wedding dress features a sweetheart neckline adorned with crystal beading. The gown also has netted, eye-catching embroidery that covers the whole gown. The beaded cotton that covers the brushed satin of this beautiful dress will make any bride feel special Simple, yet sophisticated, topped off with the sheer illusion. 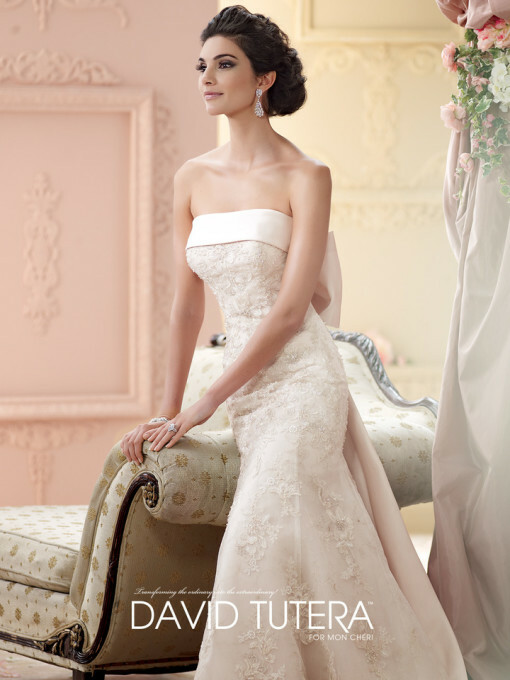 Comfort is the most important aspect when choosing a strapless wedding dress, and remember to wear it with confidence. With any of these dresses, your day is guaranteed to be unforgettable! 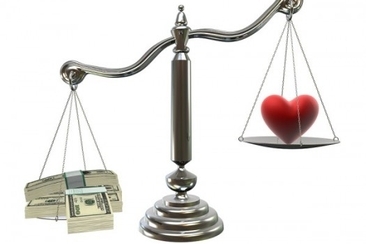 The wedding cake needs to be a showstopper. 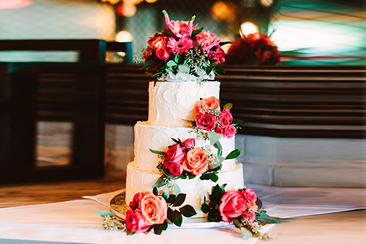 If you are running out of ideas, try wedding cakes with flowers. 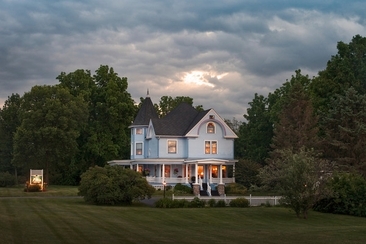 Our collection here is absolutely stunning, check now! 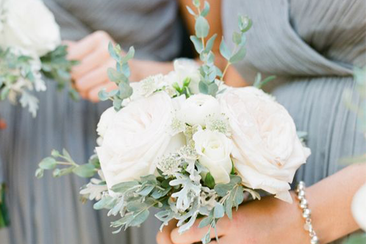 A white bouquet is classic and traditional, but how could you make it look modern and special? Here we have compiled brilliant white bridesmaid bouquet ideas for you! Check now!